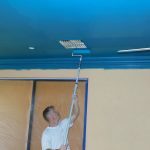 Deciding to repaint the interior of your home or workplace is a big decision. 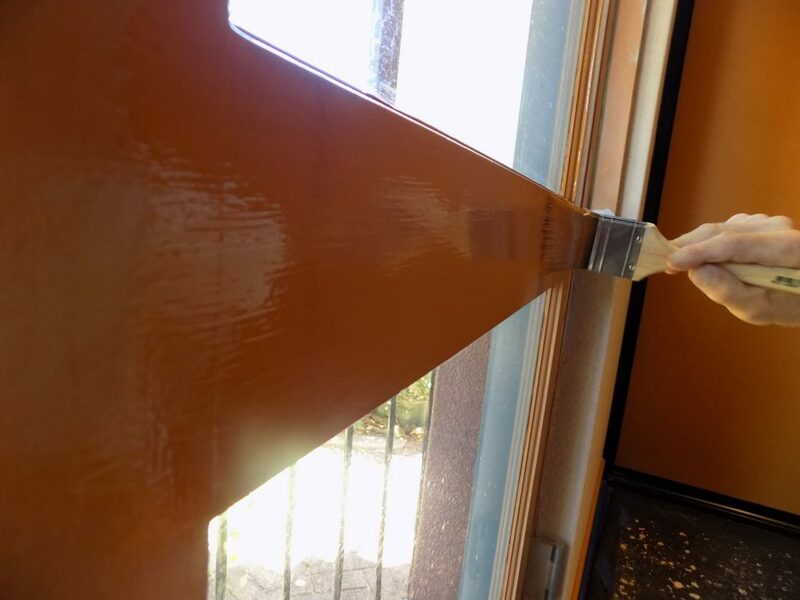 If not handled well, it can severely upset your daily routine. 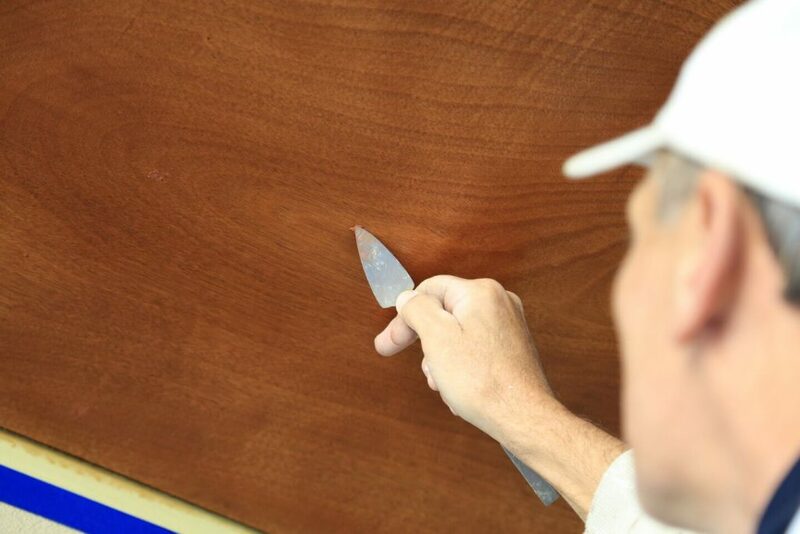 At Barker-Whittle we are fully aware of this and will try to make the whole process as unobtrusive as possible. 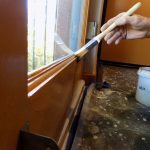 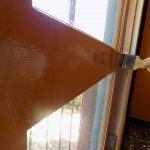 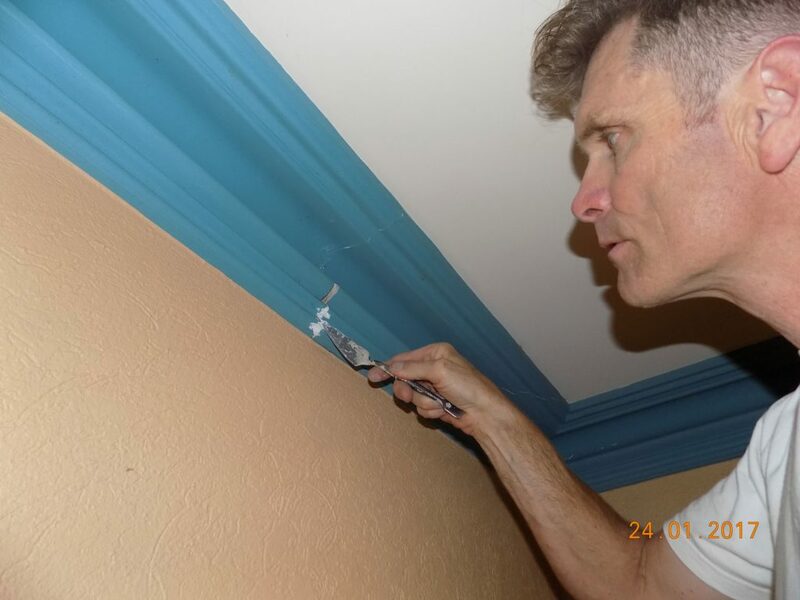 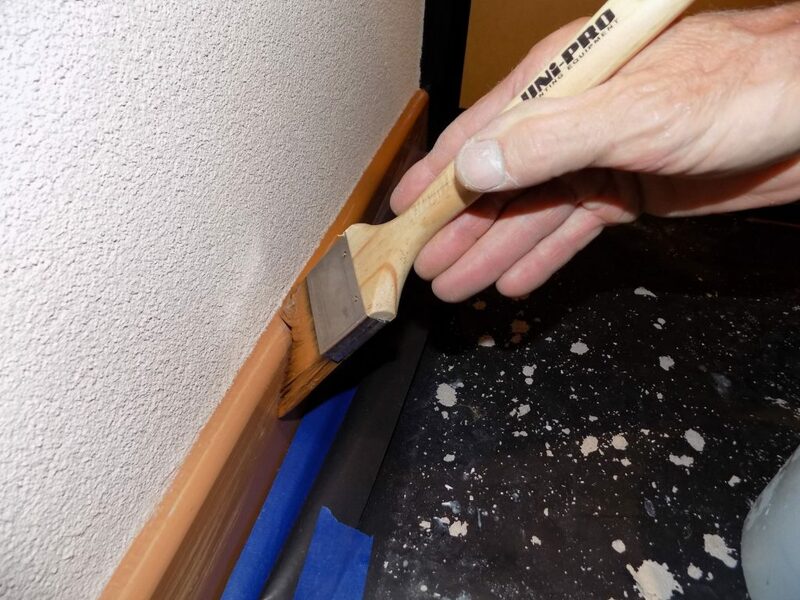 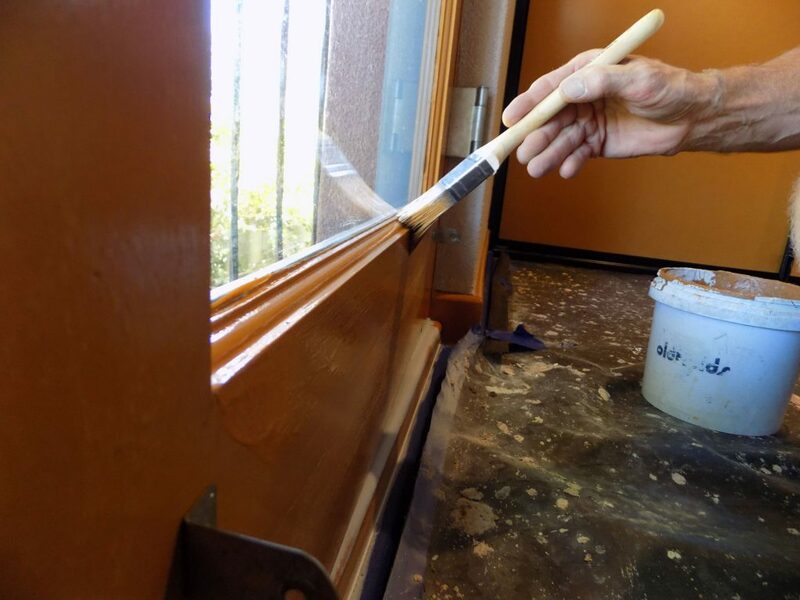 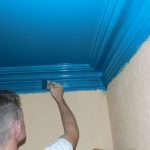 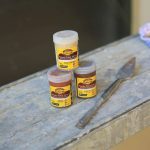 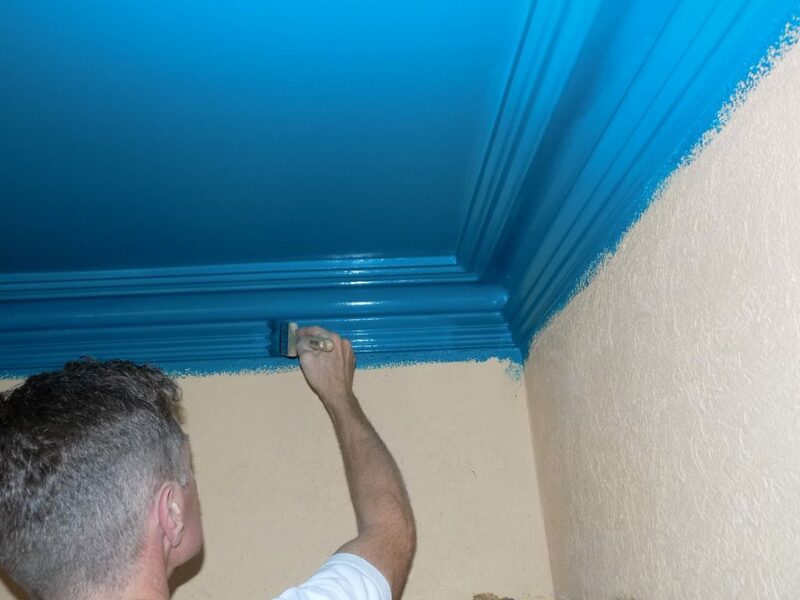 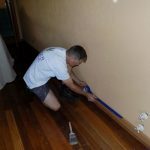 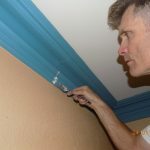 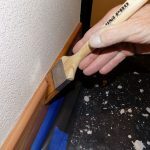 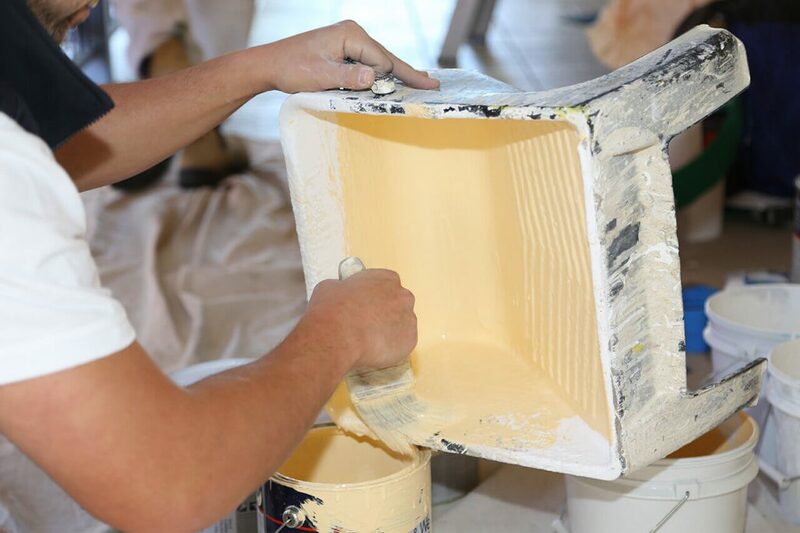 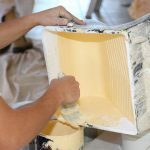 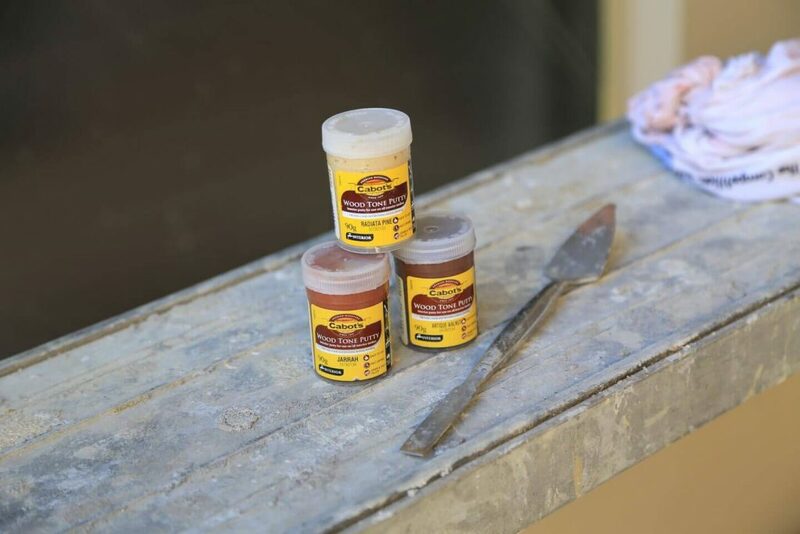 With over 30 years of experience in interior house painting and repainting many thousands of homes and premises, you can be assured that our trades-people will carry out the painting work quickly, cleanly and with the minimum of fuss. 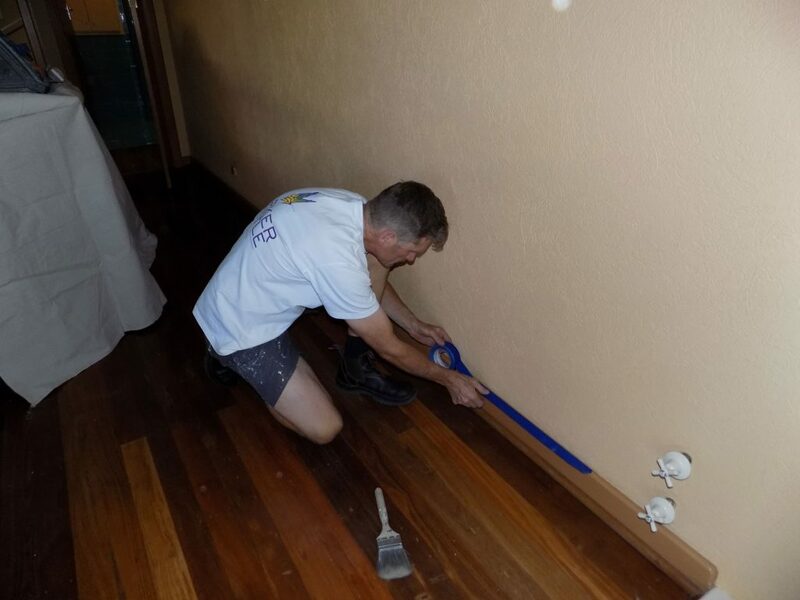 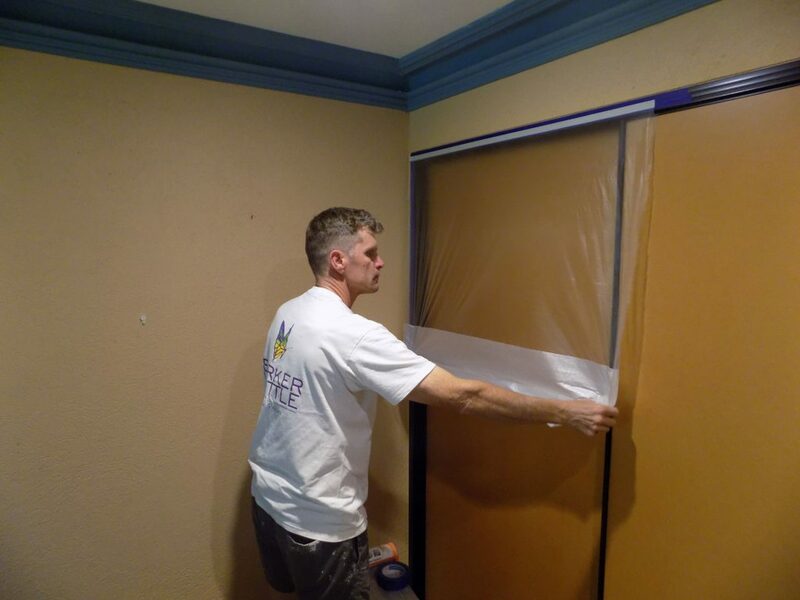 We will communicate with you every step of the way from the day our quotation is accepted to the day we finish the job, to not only ensure that you are satisfied with the end result but that our work patterns fit in with your daily routine as much as possible. 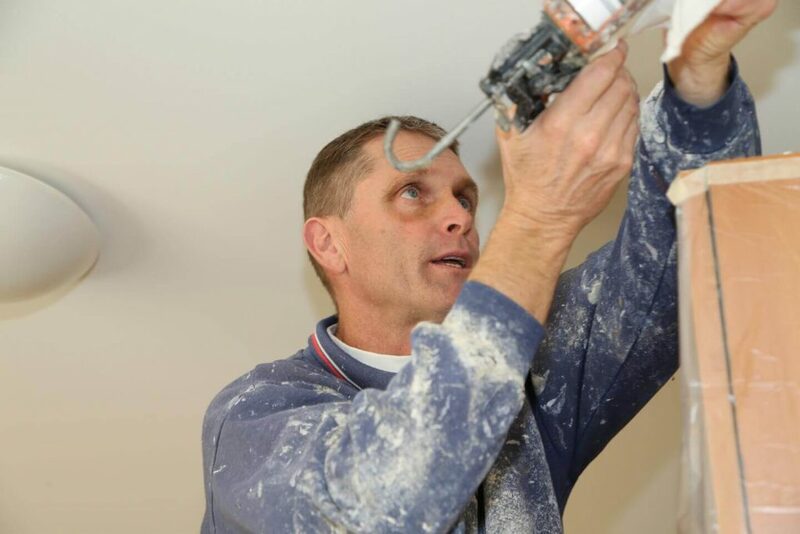 For your peace of mind all our trades-people are police cleared, fully insured and do not smoke on your premises. 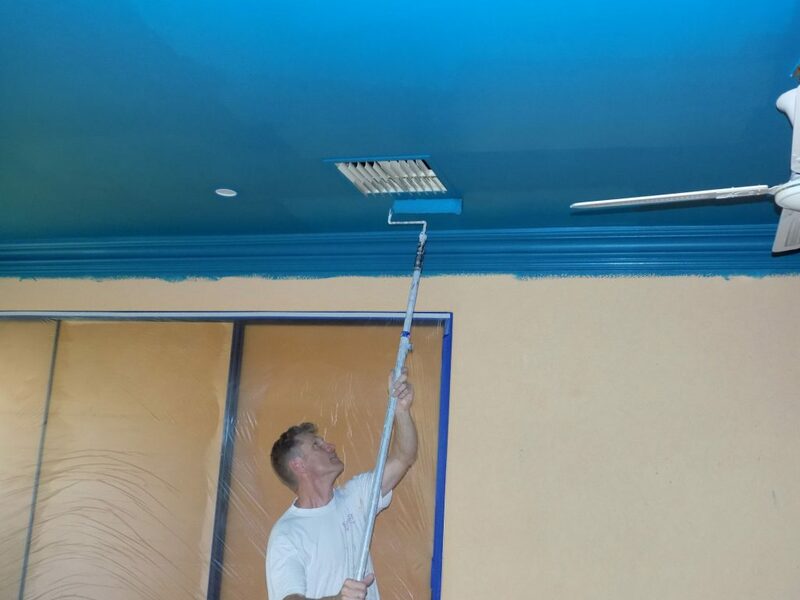 Our in-house colour consultant can help with selecting the best colours to achieve the look you have in mind. 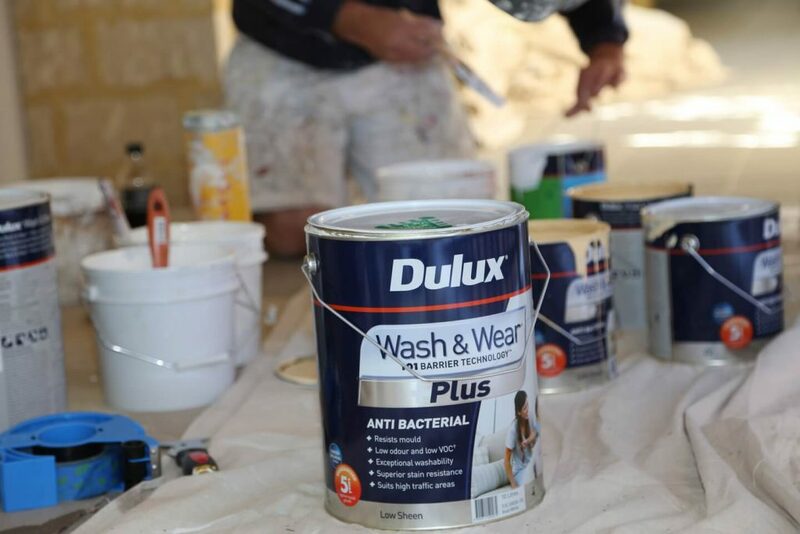 Being Dulux accredited painters, we are up-to-date with the latest products available, whether they be water based enamels, metallics or enviro paints, which are characterised by low VOC’s (volatile organic compounds) and low odour for allergy sufferers. 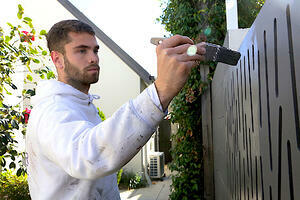 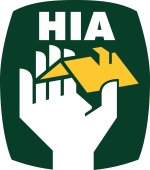 We provide a written 5-year warranty on our workmanship and a written 10-year product warranty. 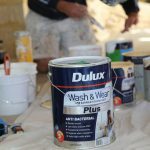 As accredited Dulux painters, using only premium quality Dulux paints, our warranties are backed by Dulux themselves. 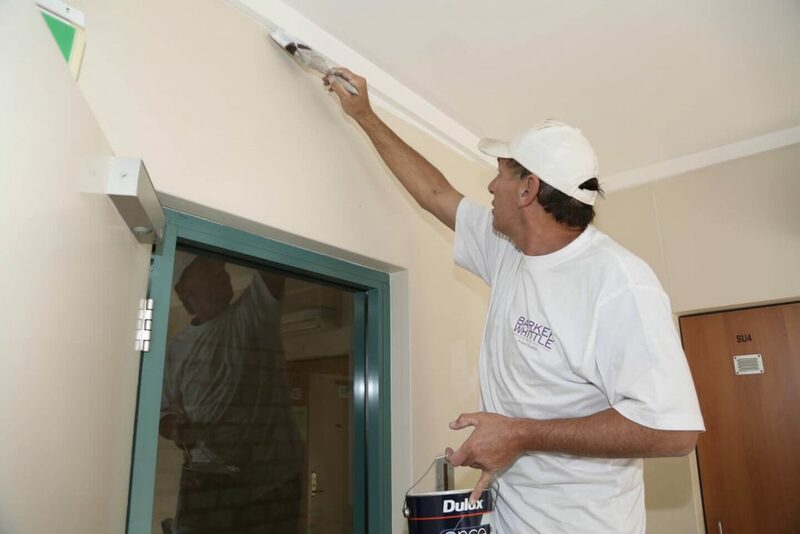 It is our mantra at Barker-Whittle that we shall leave your home or premises in the exact way we found them, with of course, with a new interior house painting job that you can be proud of. 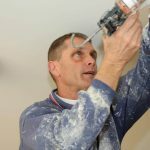 Contact Barker-Whittle today for a free competitive quote.